• A crown can be completed in a single visit of approximately an hour. 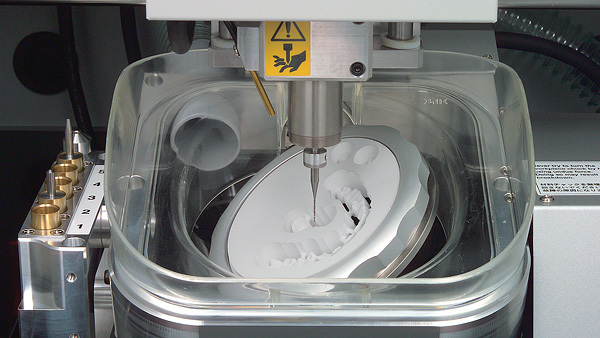 • The crowns are manufactured using a milling machine guided by software to deliver unmatched accuracy of the fit and bite. • The dentist has complete control over the end result as there is no dependency on a dental lab.